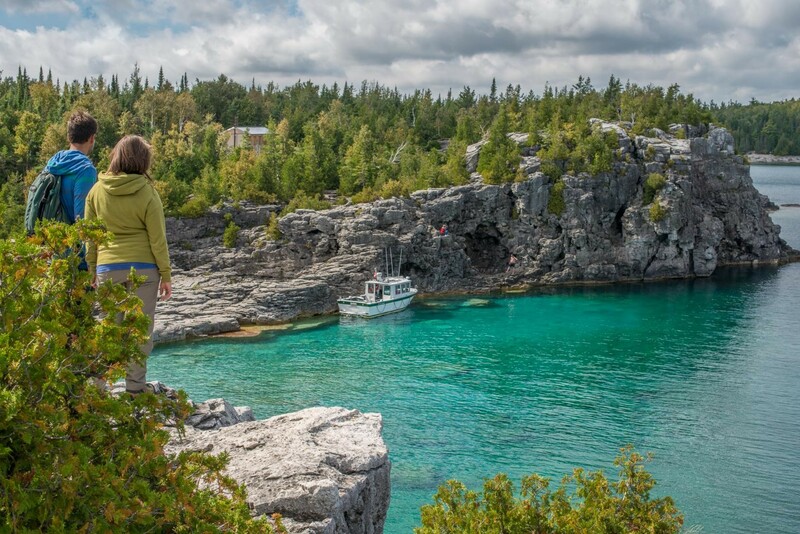 The State of the Bay report presents information about key ecosystem health indicators along eastern and northern Georgian Bay. Key indicators were selected in the areas of water quality, wetlands, fisheries, and landscape in order to provide a science-based snapshot of conditions from Honey Harbour to Killarney-McGregor Bay. 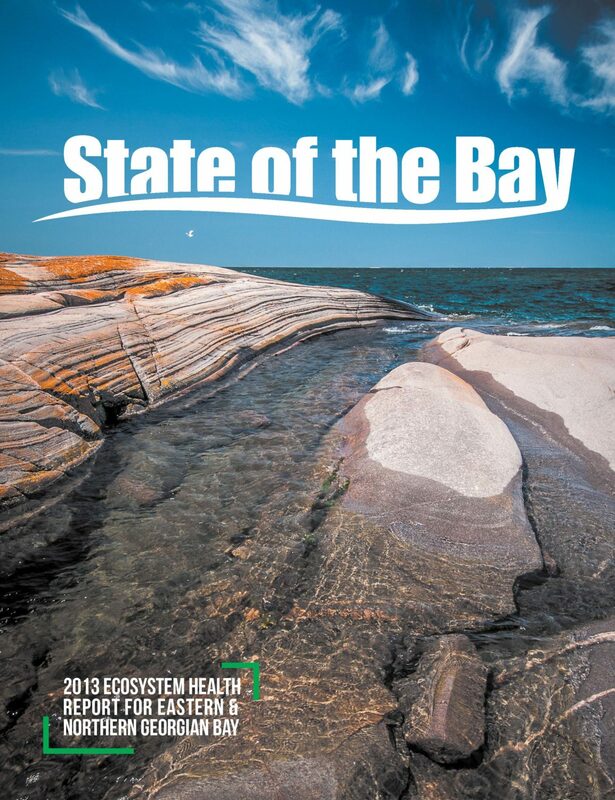 The State of the Bay project aims to summarize existing scientific reports about the Great Lakes, Lake Huron, and Georgian Bay, and bring it down to smaller regions of the Bay, so readers can learn about environmental conditions and trends in their own backyards.